Goal: Protect the water we drink and the air we breathe by holding polluters accountable. Across the country, numerous companies continue to dump far more pollution than the law allows into our air and water. 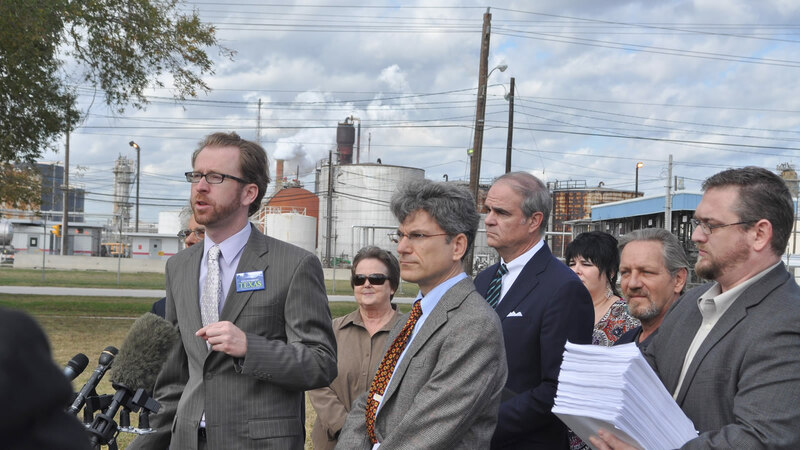 These polluters have exposed the people who live nearby to pollutants that cause cancer, trigger asthma attacks, disrupt the body’s hormone system, and cut lives short. They have harmed wildlife, and degraded their habitat. And yet in these cases, state and local government officials have done nothing, or too little too late, to stop the pollution and hold the polluters accountable. Fortunately, the law gives citizens a chance to act directly to stop the pollution. Under the Clean Air Act, the Clean Water Act, and other environmental laws, citizens are empowered to file suit against violators. Acting on behalf of citizens, and often working in tandem with other national and local environmental groups, our national litigation team has done just that. Together, we’ve won more than $250 million in court-ordered penalties and pollution-reducing actions, from San Francisco Bay to Boston Harbor, from the Great Lakes to the neighborhoods abutting the nation’s largest chemical refineries in Texas. 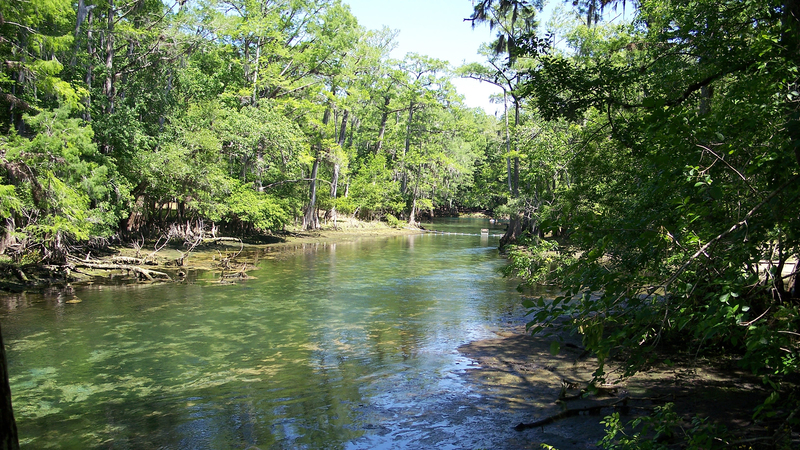 Florida's Suwannee River, protected by our legal action. 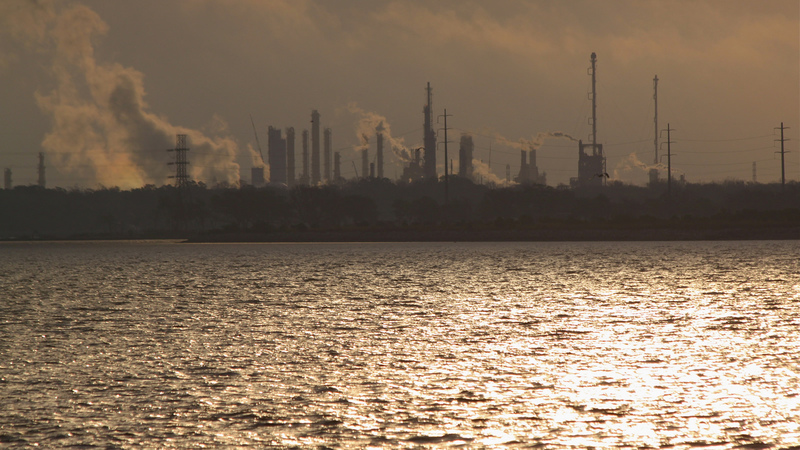 Two cases, one against ExxonMobil and one against a subsidiary of Petrobras, the Brazilian oil company, for thousands of Clean Air Act violations at their Texas refineries. In April 2017, a federal judge ordered Exxon to pay a $19.95 million fine, believed to be the largest civil penalty ever imposed in an environmental citizen suit, for committing 16,386 days of violation of the Clean Air Act at the company’s Baytown, Texas, refinery and chemical plant complex. U.S. District Judge David Hittner found that Exxon profited by more than $14 million by delaying implementation of necessary pollution control measures, and released more than 10 million pounds of illegal air emissions. ExxonMobil has appealed the decision. Against Pilgrim’s Pride, the world’s second largest chicken producer, for polluting Florida’s Suwannee River. 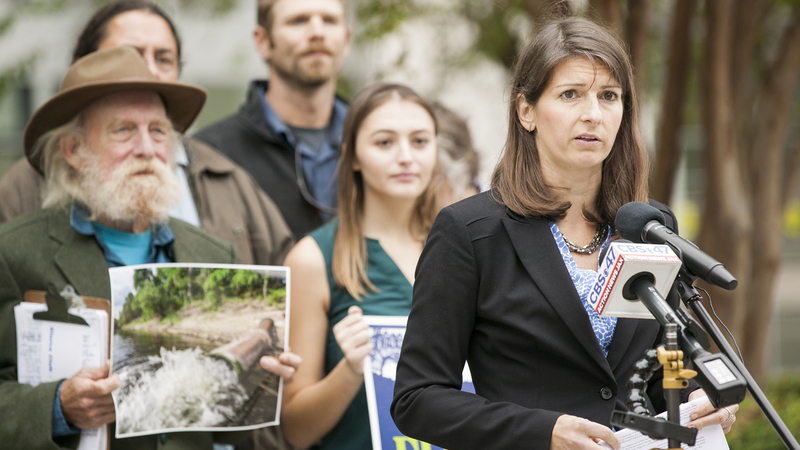 In November 2017, the company reached an agreement to make equipment upgrades, investigate the possibility of eliminating or significantly reducing all discharges to the Suwannee River, and pay what is believed to be the largest Clean Water Act penalty in a citizen enforcement suit in Florida history. 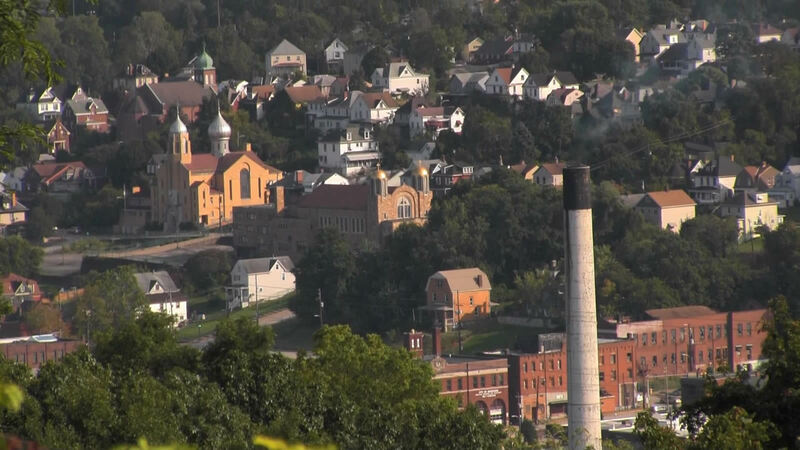 Against ArcelorMittal, the world’s largest steel company, for showering Pittsburgh-area neighborhoods with emissions of soot, acidic gases and noxious odors. In December 2017, the company agreed to pay a $1.5 million penalty (another state record) and spend an estimated $2 million on air pollution controls. 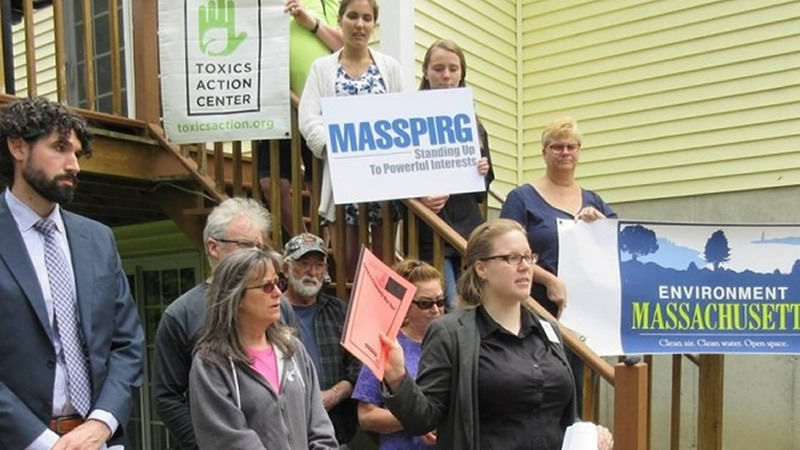 Against Casella Waste Systems, a trash hauler with operations in 40 states, for landfill pollution that has contaminated Massachusetts drinking water supplies with heavy metals and a suspected carcinogen. our sister group Environment Massachusetts is seeking an injunction that would require Casella to contain or remediate the pollution, hook up residents’ homes to a clean water supply, and obtain a Clean Water Act discharge permit or stop its discharges to the wetlands, and an order directing Casella to pay a civil penalty for the company’s Clean Water Act violations. 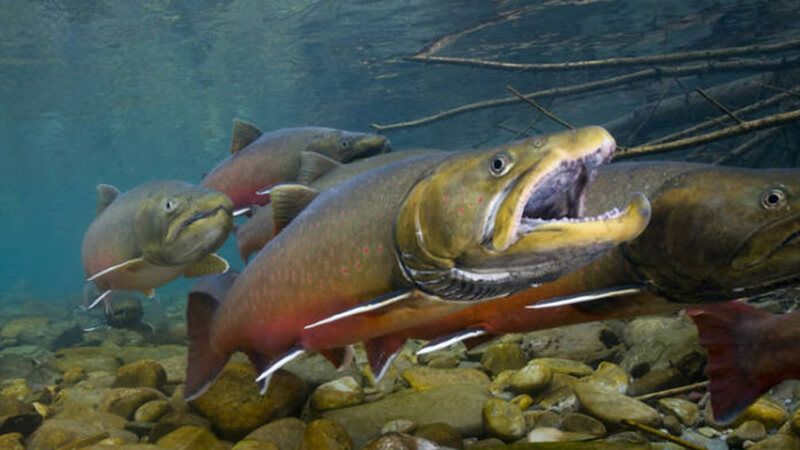 Against the U.S. Environmental Protection Agency in order to force the agency to regulate the intake of cooling water at large power and manufacturing plants, a practice that kills billions of fish and other organisms. Our team also has filed amicus curiae (friend of the court) briefs in support of the Clean Water Rule rescinded by the Trump administration. We’re always on the lookout for other cases of illegal pollution. Now, however, we’re concerned the number of these cases may soon be on the rise. Since President Trump took office, penalties collected by the EPA are down 60 percent. Pursue our current cases to stop their violations of the Clean Air and Clean Water Acts, and compel them to clean up and pay for their pollution. Research more cases across the state and country, including those reported to us by our members. Mobilize the legal, scientific and other technical resources we need to take more polluters to court, hold them accountable, clean up our air and water, protect our health, and preserve nature and our wildlife. To keep informed, sign up for our email, follow us on Facebook, or connect with us on Twitter.